This is the hardest game review this site has ever had to write. Negative reviews is just not part of its formula, yet when something has been gifted to us for review it feels only right to recognize the game. Even when so much about the game is poorly designed and implemented despite efforts it seems to make a solid adventure and experience. 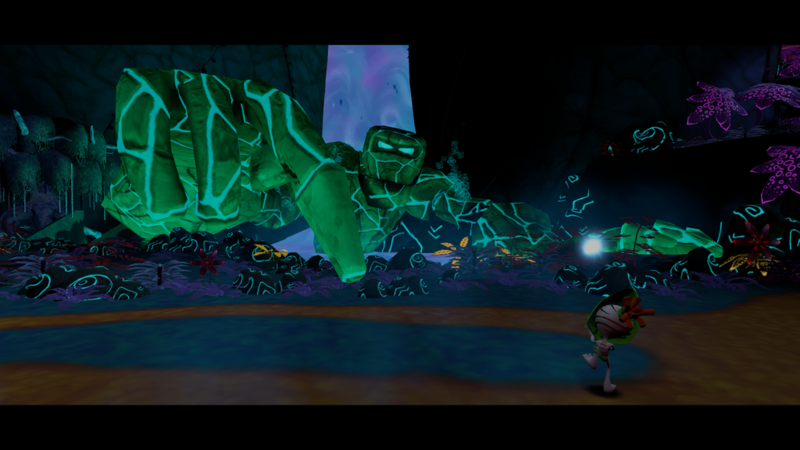 The game in this instance is A RITE FROM THE STARS, published but not developed by Phoenix Online Studios. 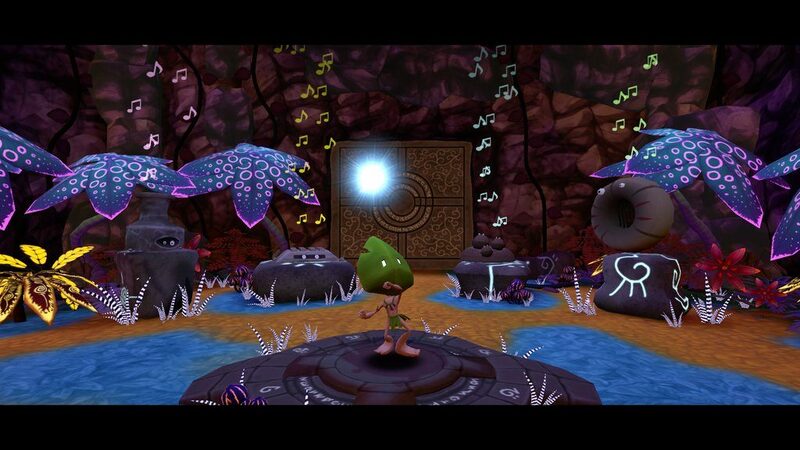 The game was developed by Risin Goat, a small studio in Madrid, Spain. They originally kickstarted the game way in 2014 and from a visual stand point for a tiny studio the many years of build show. Where the game fails is story and gameplay. Conceived as a point and click with different gameplay methods, the two styles I game more than ample try at were both poorly programmed and lacked much fun. Good reviews on steam even state that they succeeded the game through what seemed like trial and error or constant repetition to notice the puzzle’s less than obvious pattern. This was definitely my experience in the section in which you must control two characters by mouse only and still do perfect timing to complete the section. The coding for this perfect timing is not generous to someone’s skills especially for something promoted as a point n click adventure. The other section I attempted involved switching screen powers and then remembering a pattern while doing perfect timing to avoid enemies that seemed to have a pattern that while exact was hard to maneuver because of the point n’click mechanics which would function much better as a keyboard & mouse or gamepad style. My frustration with both these sections left me with no interest to even attempt the third. The writing of the characters, the absolute cipher of the lead protagonist and the slightly pressuring role of the co-star all absolute turn offs. The shame of this is my excitement for A RITE was very high. In a time where new and different games inspired by classic point and click in aspiration but in finished product fall short. A bad review needs some balance, so I must say the music is quite enticing. As is the 3d graphical design. Visually this game is a top notch indie title. The characters, the background, the walk cycles (although faulty for gameplay), there is a lot of talent here. Level design is where the game falters but that’s just a huge thing. Even when frustrated or failing one should feel there could be success if they were just better, yet the case here is being better wouldn’t help. You’ll succeed by luck and just playing over and over and over till finally you beat it. This is not who it should be and takes away from the feeling of achieving a rite. You should feel like you are actually achieving wisdom, strength, etc, but that is not what happens here and because of it I can’t recommend even trying the game out for yourself to try. Although maybe you’ll want to and prove me wrong. Maybe I am just that bad at games. At times one could suggest I am, but I do know when I am having fun versus not and that is where A RITE FROM THE STARS drops out of favor for me. I did not have fun, no matter who pretty it was. 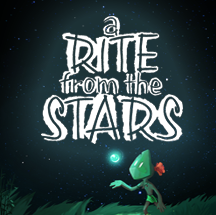 A RITE FROM THE STARS is $14.99 US and available on the official POS Store (https://store.postudios.com/products/a-rite-from-the-stars) as well as Steam, GOG, Humble Store and many more digital retailers.